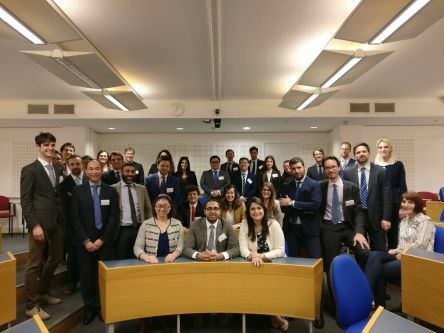 The London Universities Maritime Law and Policy Research Group are proud to announce that the Ninth Maritime Law and Policy Conference for researchers and postgraduate students will be held on Friday 20 April 2018. Intending speakers should prepare an abstract (250 words) in Word and email to Shengnan Jia. All submissions must include your institution, a contact address, an email address and a contact phone number. The deadline for the submission is on 16th February 2018. Each speaker will present their research ideas or papers for 15 minutes and a 10 minutes discussion will follow. Abstracts are invited from academics, industry professionals and students (Masters or PhD) alike.